The Columbia Gator Club exists to promote the University of Florida in the Midlands of SC. 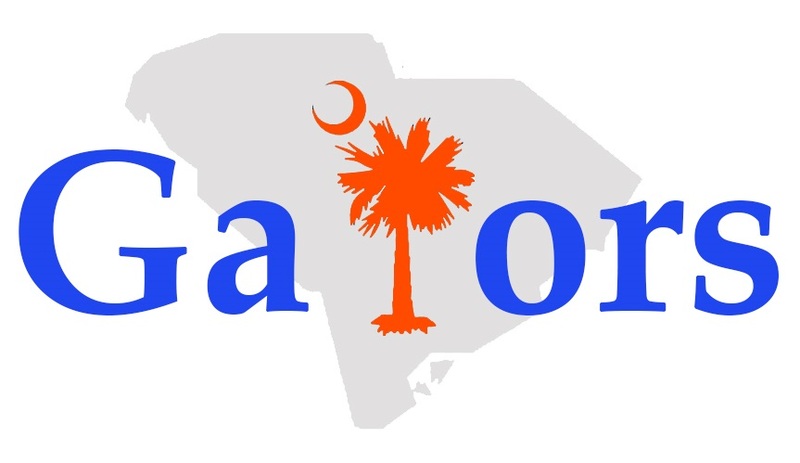 We are an affiliate organization of the University of Florida Alumni Association composed of UF alumni and friends from around the Columbia, SC, and Augusta, GA, areas. It is our mission to connect alumni and friends of the University in both personal and professional manners. We host football game-watching parties, support Gator teams at local games against the University of South Carolina, volunteer in the community, and enjoy many other social outings. When all is said and done the best thing about the Columbia Gator Club is just being with other Gators! Come join us!